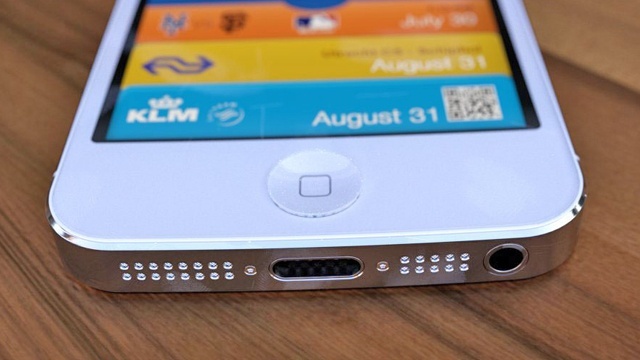 I’ve mentioned before that I think Apple could add another unique feature to the iPhone 5 and that it might be NFC. My reasons for thinking this were that Apple gave the 4S Siri last year to make it a little more unique. When Apple [AAPL] announced iOS 6 they also announced Passbook which essentially uses the GPS/WiFi to track where you are and when at specific locations it loads up voucher codes, boarding passes and other items for you to have scanned in by a scanner. By adding NFC on the new iPhone, it opens up the possibilities of simply tapping your phone on a sensor (or hovering over it) to make payment or use a pass. 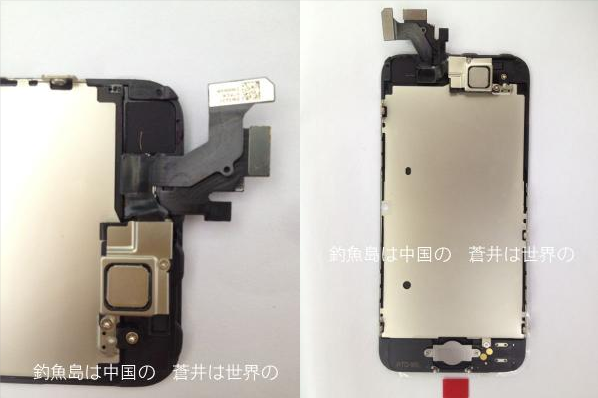 So, what appears next is a new part leak that appears to have some sort of NFC functionality embedded. 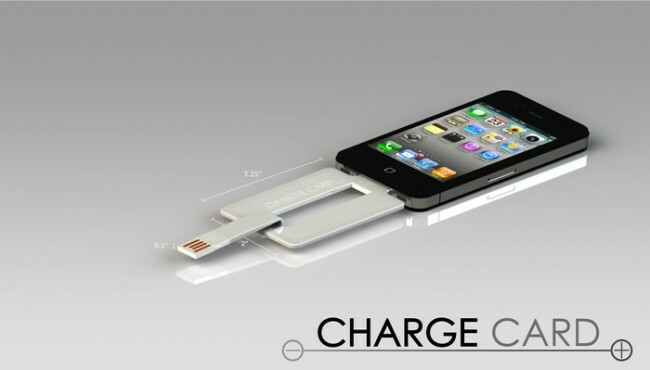 Although we didn’t cover the ChargeCard project on KickStarter when it first appears on July 18th… not sure why as it looks amazing! I see today that they have 63 hours to go at the time of writing this and have raised three times more than their goal of $50,000. At the moment they have raised $151,248 funded by 5,173 backers. Impressive numbers! That amount of cash puts them in the top 50 of all KickStarter projects ever funded. 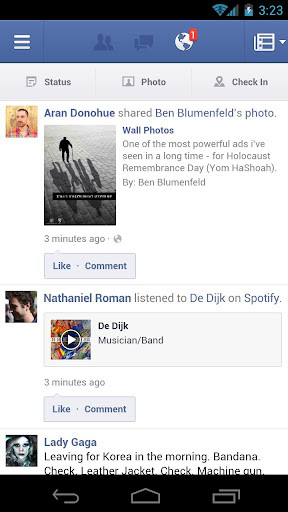 Here’s an interesting way on how Facebook can fix the Android Facebook app. The company has now insisted that employees use Facebook on Android devices so that they can see first hand how bad it is. 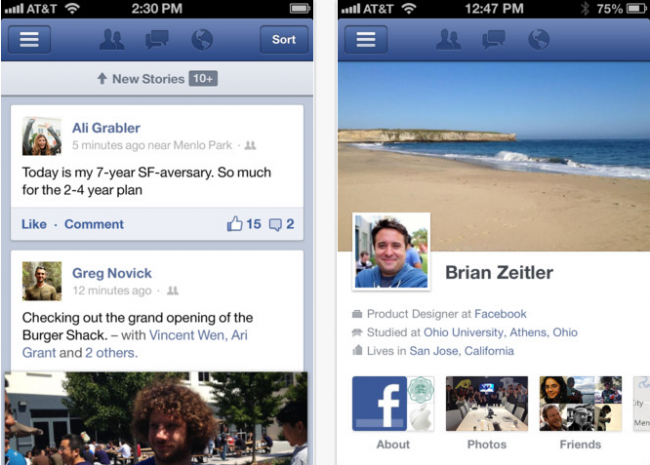 Facebook app for iOS gets updated – speed increase!! Facebook has released an update for its app on iOS devices. The new update has been “built from the ground up” and now drops HTML5 and switches that for native iOS programming to keep it running. The result is that the app runs far smoother than previous versions. At the bottom of this post is a video that was launched a few days ago that gives a few quick looks at the Samsung Galaxy Note II which is scheduled to be announced on August 29. Good news for those wanting unlimited data for their smartphone. T-Mobile in the US has announced that starting September 5, it will be offering unlimited data. The cost of the unlimited data is $69.99/month or $89.99/month depending on if you choose a subsidised smartphone. TomTom has released a new update for TomTom on iOS devices. The new version is 1.11 and with that update you get the latest maps as well as a few new social features which includes Foursquare check-ins and search. 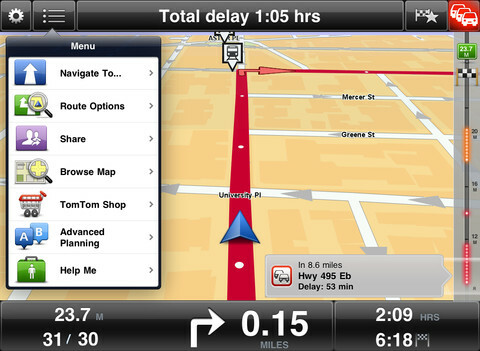 As well as the above mentioned additions, TomTom now allows users to more easily modify route types. 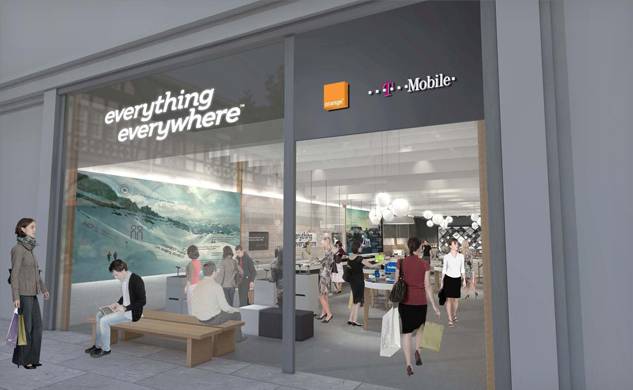 Everything Everywhere, the company that owns both the T-Mobile and Orange brands in the UK, has now been given the go-ahead to roll out 4G services to the UK. The company has been granted final approval to roll out LTE on the 1800MHz spectrum beginning September 11. The iPhone 5 release date hasn’t been publicly announced yet, but on the web today I see that September 21 is looking to be the date of launch. The reason this conclusion is so is because Verizon now has a vacation blackout from September 21 till September 30. This usually indicates that a big product launch is coming. The Verizon version of the Samsung Galaxy S III has a locked bootloader. This is the only version of the Galaxy S III where this is the case. Either way, some folks over at XDA Developers have now managed to unlock the bootloader thanks to some help with someone who leaked some software. At the moment it requires you either run a Mac or Linux to run the software that unlocks the SIII bootloader although it is said to be available to work on Windows but requires a bit more than just a click to function… read the instructions first (link). 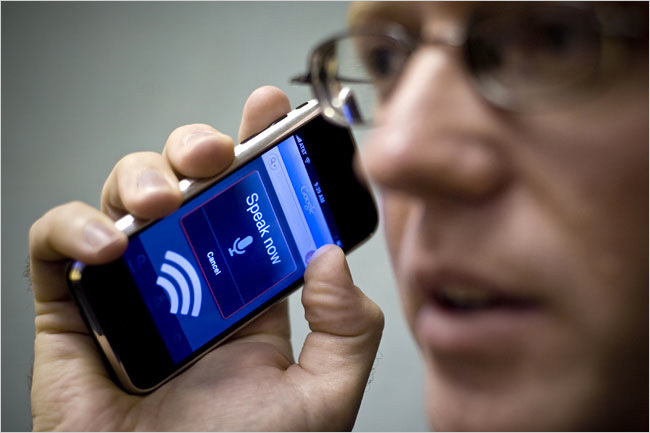 Google Voice Search now works in 13 more languages thanks to an update by Google [GOOG]. In total that makes the software support 42 languages which are found in 46 countries. Over the last few years, Google has wanted to make search far quicker. On the desktop and mobile they introduced instant search where you type a search and the results are updated real-time, without hitting enter. Also to speed up search they added voice search so that you can say something rather than type it as this is also generally quicker for most people. Although I mentioned recently that Samsung seems to have kept the Jelly Bean update for the Galaxy S III secure and safe, I was wrong. The ROM has now leaked out on to the web with a demonstration of it showing in the video below.